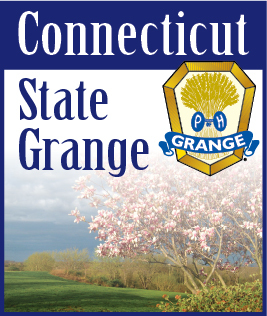 At State Session I said we would announce the Granger of the Year at the December meeting of the Past Deputies Association and publish the name in the December issue of the Connecticut Granger as the recipient was not in attendance. Guess part of this was a lie. The announcement was made at the Past Deputies meeting but as this meeting was held held after the December Granger was distributed we had to wait for this issue. I am pleased to announced that Barbara Robert of Bethlehem Grange is the 2018 “Granger of the Year.” Those who know Barbara know how much she does for the Grange – her Subordinate, the Pomona and as a member of the Social Connection. I can attest for what she does for everyone personally. I have received many of her acts of kindness. Barbara is truly deserving of this award.